We are Locals. We are Runners. We think Oregon is GORGEOUS. We take pride in doing things a bit differently, as well as creating races that prove it. The Gorgeous Series is co-directed by Kerry Loehr and Traci Manning, veterans of multiple relay races and half, full, and ultra marathons.. 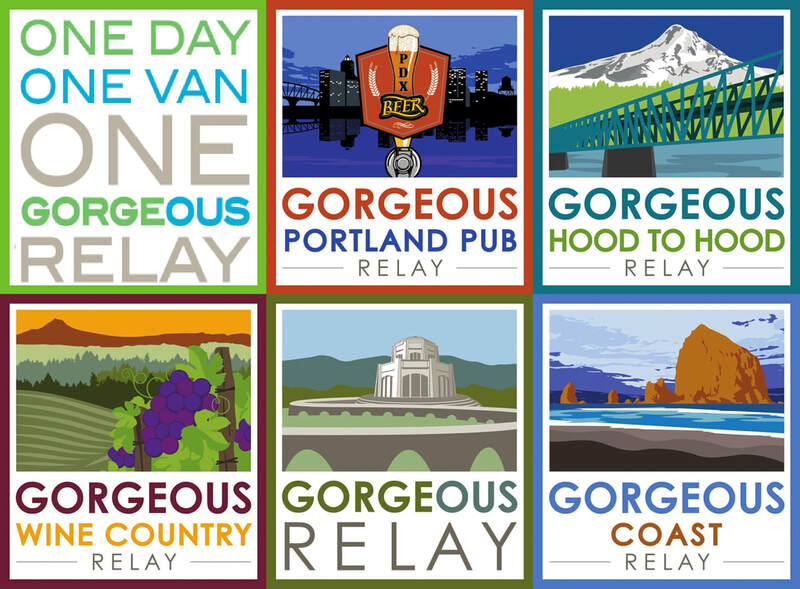 The series started with the Gorgeous Relay; a one day, one van, 6 person running relay race starting outside Cascade Locks, OR and ending in Portland, OR. The response for this type of relay has been overwhelming. Folks just love the fact that they get to sleep in their own beds when it's done. Hearing the demand for more, the Gorgeous Series was born. The Gorgeous Series includes five one-day relays in the most Gorgeous place in Oregon. 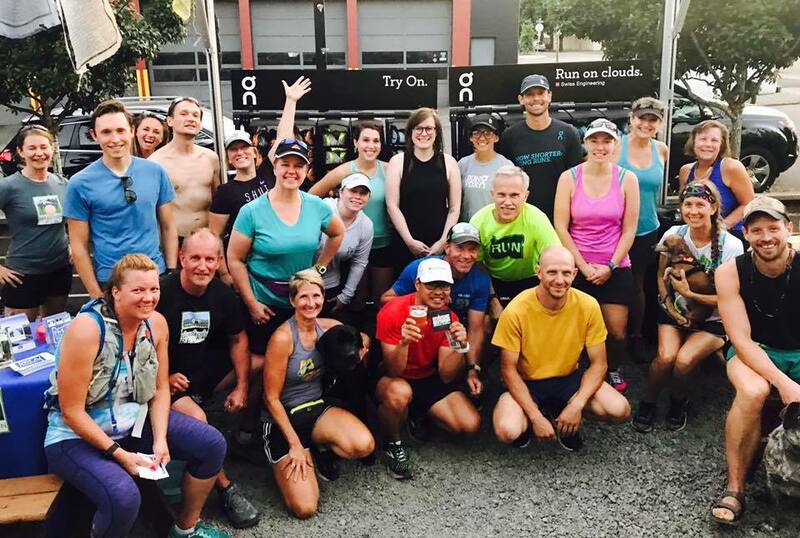 We'd love for you to join the Gorgeous Runners to play and run in the most Gorgeous parts of Oregon. Please let us know if you would like additional information about any of our events. We'd love to talk your ear off about them.